We saw many new tech trends in 2016, we also hope to see some in 2017. There is no tech trend in news till now this year which will cause tremendous change in the market. But there will be something different from the previous year like every does. There will be many technological advancements this year such as Augmented reality, virtual reality, Artificial intelligence and many more. So let's discuss one by one all of them. In 2016 we saw very much application of Virtual reality. It is implemented in various smartphones and many gaming consoles too. With the help of this, media become very enjoyable on smartphones and games also become really enjoyable. This technology actually cuts off the person from the real world and takes him to a new world. For this the person actually has to wear a spectacle type gadget on eyes and also connect his phone to this gadget. So when a person wears this, he gets cut off from the real world and now he enjoys his media in a new manner. Actually the person thinks that all the things which are happening in a video or a game is actually happening in front of his eyes and he is also in the same world as it does. There are many gadgets based on this tech made by many companies such as Samsung gear VR, LG 360 VR headset and many more. But this technology didn't get much successful because of it's shortcomings. The implementation is really good but it didn't get much positive feedback. Firstly the VR gadgets available in the market are not much comfortable. After few minutes of using them it becomes a little bit of uncomfortable to wear them, so it creates disturbance in enjoying stuff like media and games. Secondly for enjoying them we prefer the screens with higher resolution such as 2K displays. So smartphones having these 2K displays are also costly particularly in flagship price segment. This is also a barrier. So we hope that many new Virtual Reality gadgets will come up in market this year. 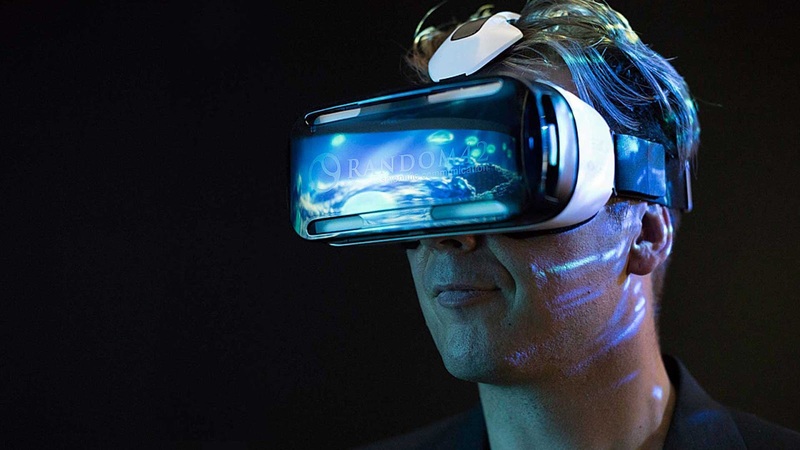 Also implementation of Virtual Reality will increase this year in various other devices. We already know about the Virtual Reality but now it is the time to discuss about Augmented Reality (AR) too. This technology is the interpretation of the physical, real world environment by computer generated sensory input such as GPS data, sound, video, graphics etc. This is the interpretation of the real world in a more better way. 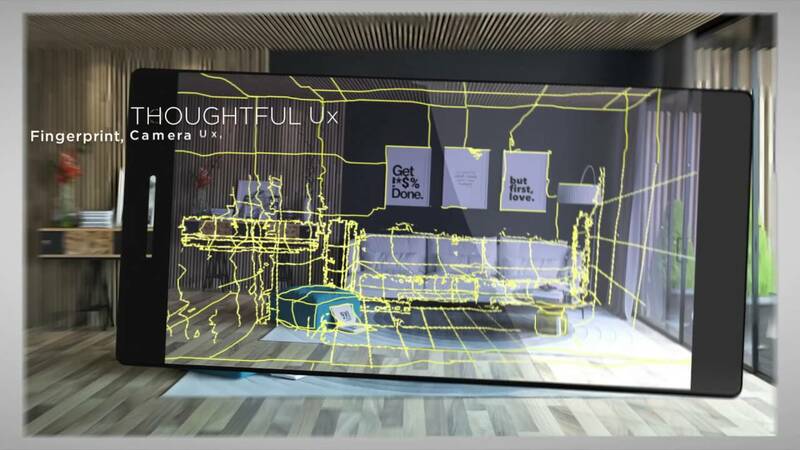 With this tech the surroundings around the user become really interactive and digitally manipulative. With this we can interact various environmental things with our real surroundings. To implement this technology we require a processor and various sensors such as gyro, proximity, camera GPS, accelerometer. All these components work together to produce the effect of Augmented Reality. Nowadays all these things are available in mostly all of the smartphones and tablets. Google has analyzed this and so it launched it's project Tango which is based on this Augmented Reality. In this project, Google will give it's AR technology to various OEM's to implement this technology in their smartphones. First Project Tango smartphone has launched last year by Lenovo named Lenovo Phab pro. This smartphone is unique, it is not a normal smartphone. It has massive screen and has all the features to support Augmented Reality. This device has a special dual camera setup in support AR. This smartphone analyzes it's surroundings in a really different manner. With the help of this smartphone we can simply interact with surroundings in a digital manner. This Augmented Reality has many applications in many areas such as architecture, navigation, games, medical, industrial design, archeology and many more. This technology hasn't have much application till now. But as we know will soon get implemented in our daily life by seeing the Google's efforts in this technology. Other various companies are also planning to launch smartphones based on this augmented reality. This year we will definitely see it's application in many of the devices to get better knowledge about our surroundings. Artificial intelligence is the technology by which our gadget can interact with us with the help of our voice or gestures. In this our gadget can do many works without actually getting in physical touch with us. These days we all have seen an assistant in our smartphones. This assistant is also based on this artificial intelligence. This assistance recognizes our voice and can do many works in our smartphones such as sending message, opening an app, calling someone, playing music etc. So this is really cool as without any physical touch with our smartphone we can interact with our smartphone. There are many assistants these days in smartphones such as Google Assistant, Apple's Siri, Microsoft Cortana and many more. 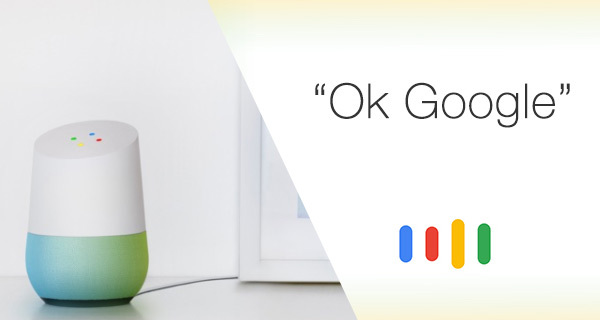 This assistants get activated by saying some code words such as 'okay google' in android smartphones. Our smartphone recognizes our voice and activate this assistant. These assistants are not only available in our smartphones, these days we saw this technology in many gadgets such as we Google Now which is a wifi speaker. This speaker can easily stream songs from the cloud by just recognizing our voice of requesting it play it. This can simply talk to us. This speaker delivers rich bass and clear highs. There is also implementation of artificial intelligence in many other devices. Nowadays we have special lightening equipments which can control the amount of light by sensing the amount of light required in the room. Also we have air purifiers which can sense the pollution level outside in the surroundings and can purify the air in the room according to it. In future we will see furthur implementation of this artificial intelligence in many new devices. All of us know that fitness is really important for us these days. If a person is physically fit his life will be really happy, he will be away from many of the diseases. So why not to keep a track on our fitness. Keeping in mind of this many companies have launched their fitness trackers. These fitness trackers keep check on our activity and tell us about our activity whole of the day. So these are really helpful in telling us about our fitness. It tells us about our fitness in the form of various elements such as distance walked, number of steps, calorie consumption, heartbeat, quality of sleep etc. These fitness trackers are mostly in the shape of watch which we can wear on our wrist. These mostly come with straps which can tighten on our wrists so that they don't get separated from us during running or doing any physical activity. 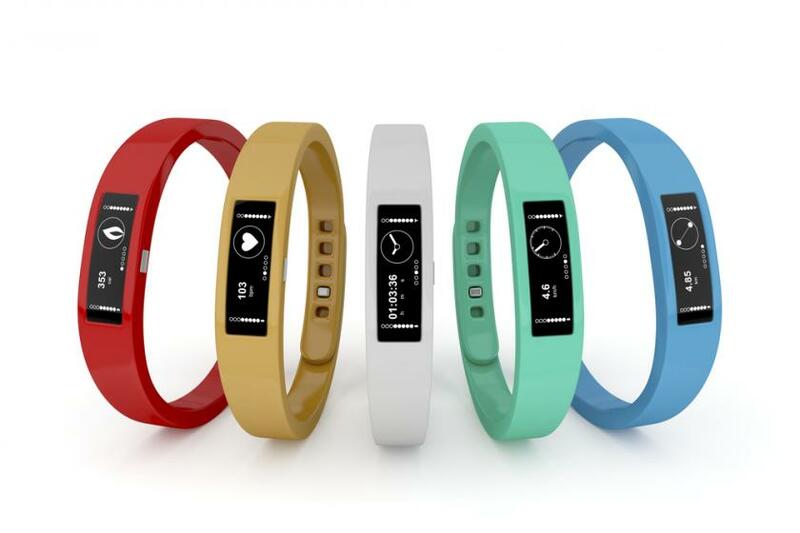 Fitness trackers are available with display and without display both. The one having displays shows all the elements on their display while the other not having displays are connected with our smartphones or computers and shows all the data with the help of some specific apps. 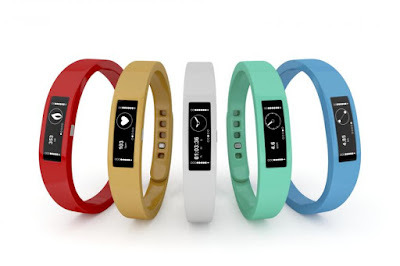 There are many companies making their fitness bands such as Xiaomi, Fitbit, Garmin, Xiaomi, Samsung etc. Actually the fitness trackers available in the market right now are not that much accurate. They tell some misguiding data about these elements. They only tell approximate values. So let's hope that these fitness trackers will get more advanced this year so that we can get more accurate readings. Cars are used since many years to travel from one place to other. They are considered the most convenient way for travelling. They are really fast way of travelling by road. These days there are many companies launching their cars everyday such as Audi, Mercedes-Benz, Maruti Suzuki, Tata and many more. Also there are many companies like ferrari which make very fast cars used in racing. 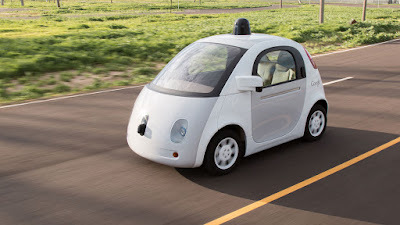 Neither company has made a driverless car, all of these cars need drivers to drive the cars. But now many companies are working to make a driverless car which can drive the car without a drivers. Only we have to do is input our destination and it will simply take us there. These cars use combination of various sensors and it's specially designed computer to drive the car. These cars have their own built in special artificial intelligence which can interact between the software and the hardware and also interact with us. In 2017 we will definitely see many driverless cars moving on the roads. And the most important thing to note is this that these cars will simply look like normal cars, they don't have much larger antennas at the top of the car which we assume to be. In 2016 we saw a concept phone which don't have bezels. Xiaomi is the manufacturer of this phone. But it launched this device only as a concept phone. 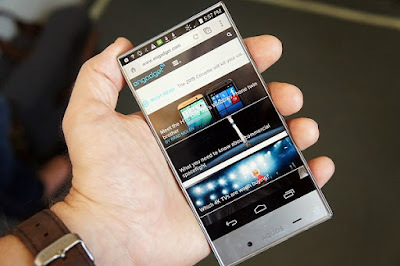 This device has bezelless design which makes this phone's screen extremely good. But instead of these thin bezels this phone has many disadvantages due to this bezelless design. Actually bezels in a smartphone protects the smartphone's screen from various breaks which can occur due to drops. As this phone has no bezels so it becomes more prone to the breaks. So it becomes difficult for the smartphone manufacturers to build a bezelless smartphone keeping in mind that it's screen can break easily. Instead of this, these companies are trying their best to make the bezels of the phones really thin. In 2017 we will see many phones with this bezelless design.